Time will tell, that’s the old saying and it is true. 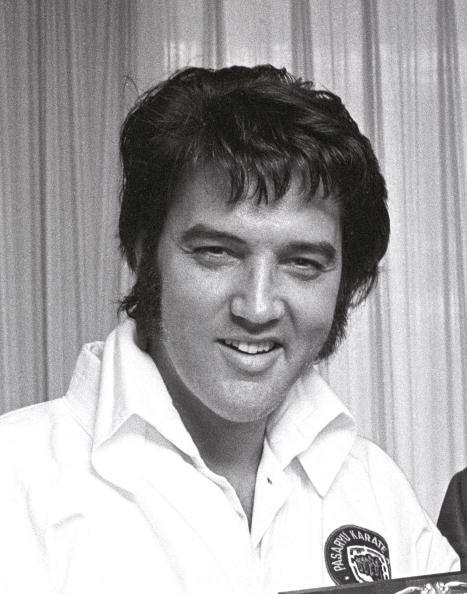 It’s been nearly 40 years since Elvis Presley was found unresponsive in his bathroom at Graceland. Crowds that weren’t seen even for heads of state descended upon Graceland. The world mourned, even those who weren’t fans of the king were saddened and the realization came to them: “If Elvis could die at 42, so can I.” Reality set in for many. Elvis was bigger than life in many ways. It seems to be that way, even now. 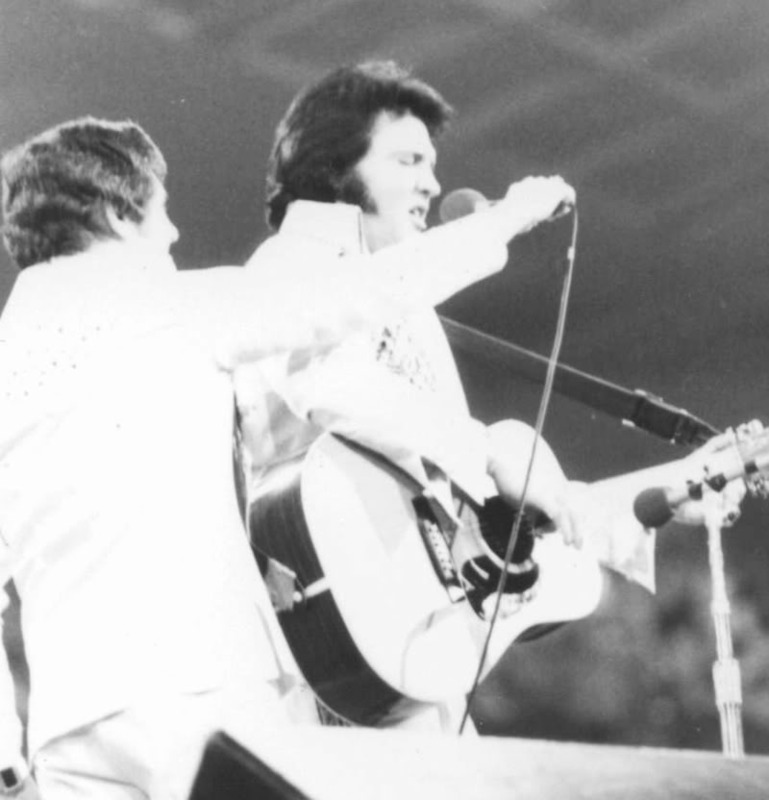 Longtime friend Charlie Hodge assists Elvis with a microphone in June 1977 at one of Elvis’ last concerts. 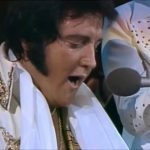 “There have been many pretenders, there have been many contenders…the United States has had 43 presidents – but only one king!” Those of the words of Elvis’ friend George Klein, they knew each other since both of them were 12 years old. 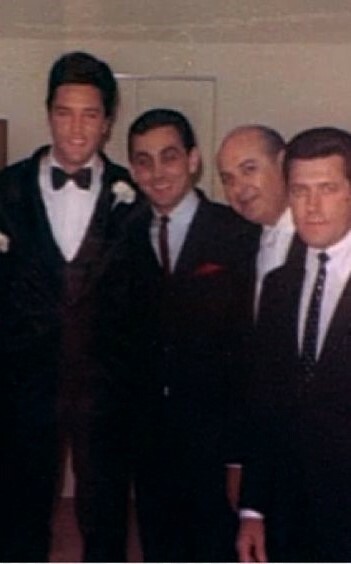 Elvis, George Klein, Milton Prell and Charlie Holdge in 1967. Klein a high school friend, became a close confidante and companion of Elvis’, he traveled on tour with Elvis when he wasn’t a DJ on WHBQ radio or on the sister TV station with his sow, “Talent Party”. 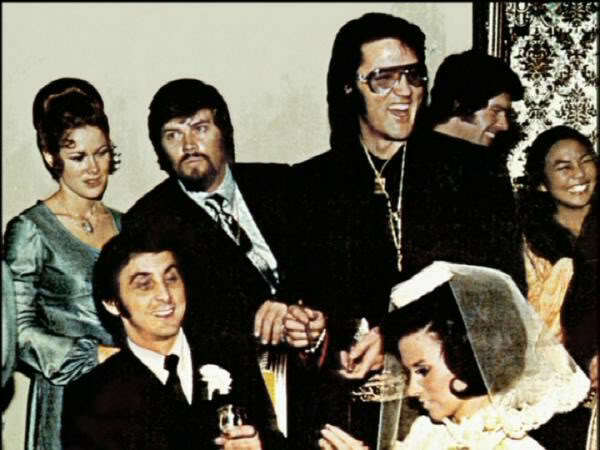 GK as he is known was a groomsman at Elvis’ wedding and he introduced several women to Elvis that became a close companion to the king.Elvis was Klein’s best man when GK married Barbara Bauer on December 5, 1970 in Las Vegas. There we go with that title again, “the king”. Elvis really didn’t like it, he was humble, a Christian, strong in his faith. 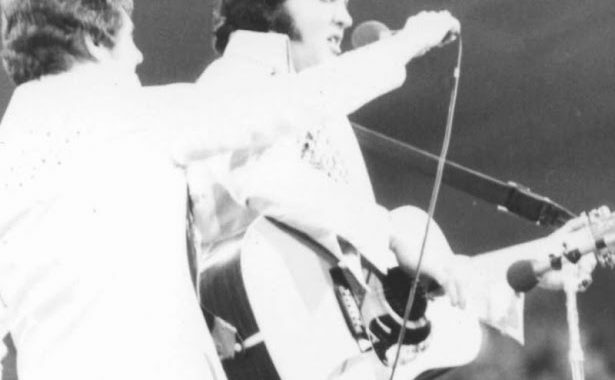 At concerts when fans called him “the king” and held signs up called him “king”, he’d say: “No, I’m just a singer. Jesus Christ is King, remember that. Elvis is no longer with us, unfortunately. However, in a way, he never left. Witness all of the thousands of fans and admirers who travel to Graceland at all times of the year. Graceland is second only to The White House in the number of visitors. 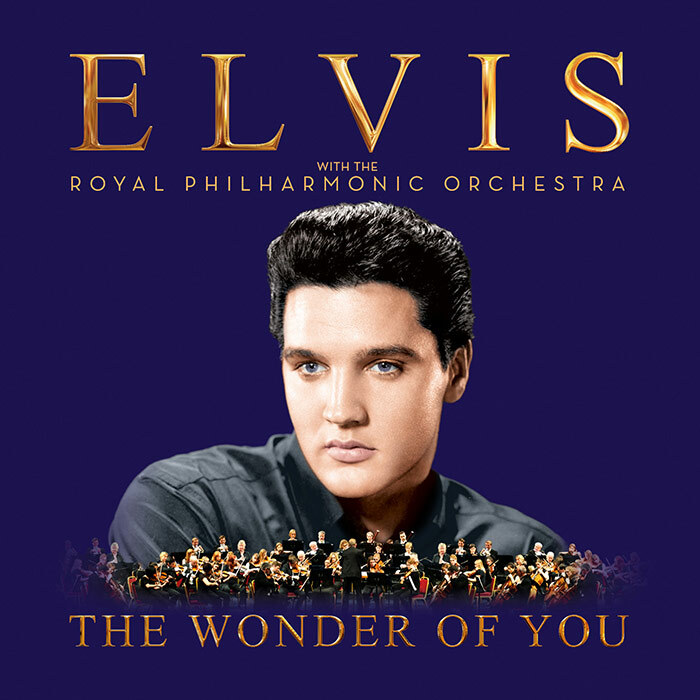 Then there are the new record releases of Elvis with The Royal Philharmonic Orchestra. The first CD release “If I Can Dream” went Triple Platinum! A new release with The Royal Philharmonic will be released on October 21, 2016. 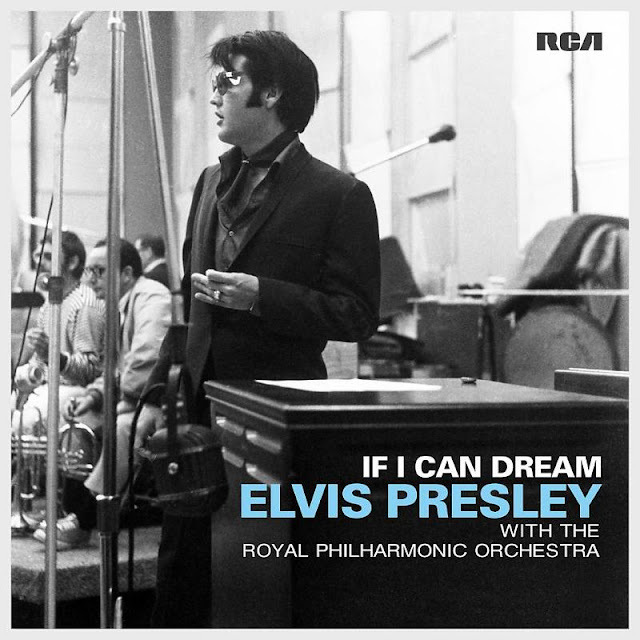 It is sure to equal or surpass the “If I Can Dream” release. 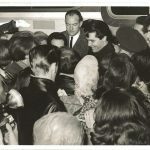 This is great evidence that “Elvis Himselvis” as George Klein famously called him in “Elvis On Tour” – is here to stay! 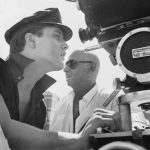 Listen to The George Klein Show on Elvis Radio Sirius XM on Fridays – worldwide!